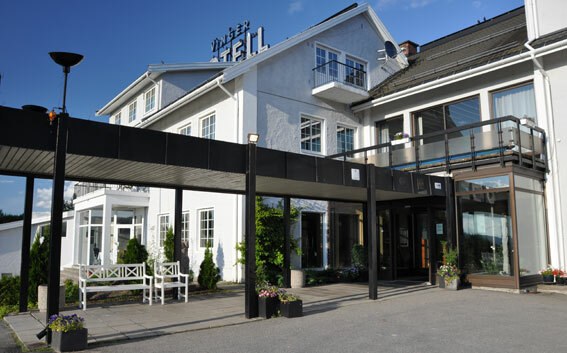 Vinger Hotell is situated in idyllic green surroundings in the Fortress City of Kongsvinger. The location is central, while the possibility of wilderness are close. 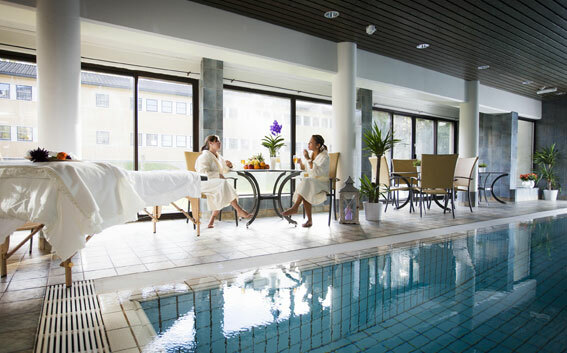 If you drive an hour from Oslo or approximately 50 minutes from Gardermoen, you'll be here. 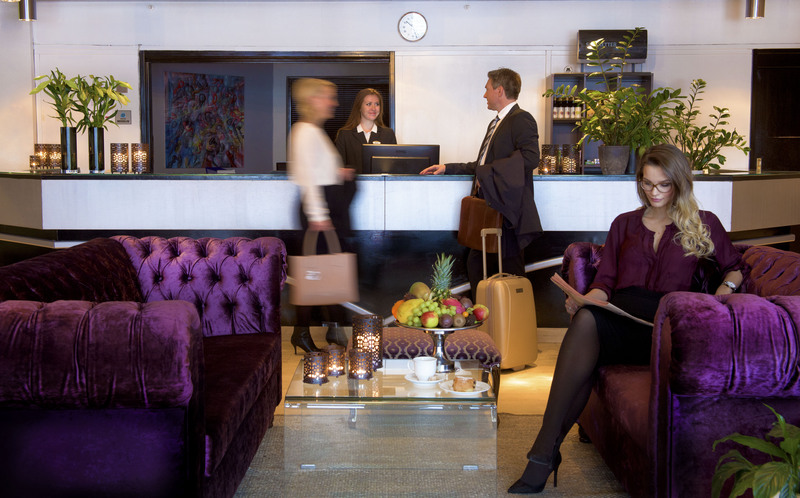 Vinger Hotell combines wellbeing with efficiency for courses and conferences. We offer exciting activities and a friendly social setting for your event. Our eight bright, charming conference and banqueting rooms are flexible with regards to combinations. 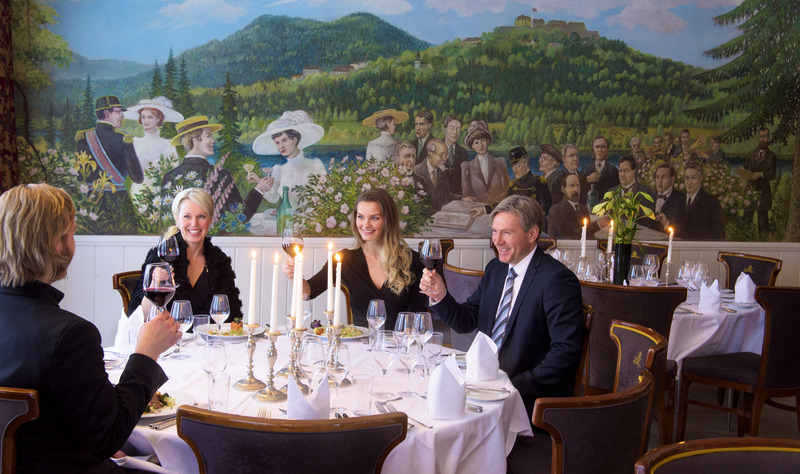 First and foremost, Vinger Hotell is a first choice for dining and relaxing. Here you will experience culinary highlights in a subdued and chic atmosphere.